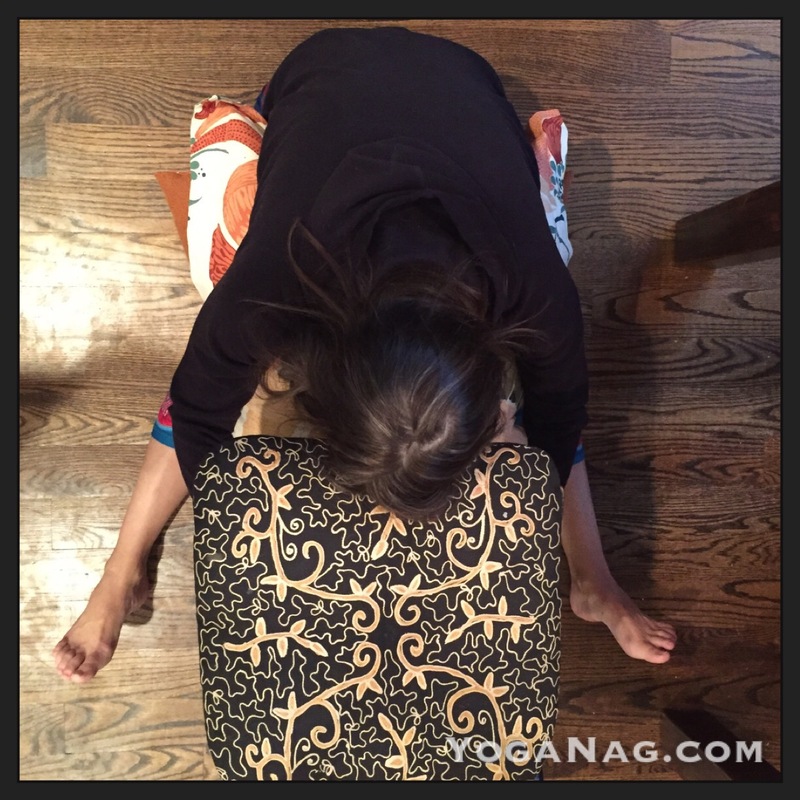 Restorative yoga for a crick in my neck. Brings relief. Doesn’t fix it but makes it feel less mad. Thanks and love to my lovely restorative yoga friend for the advice, and all of the important details.